A group of leaders from Fiji’s sugar industry is in Australia looking to buy up old mechanical harvesters, Radio Australia reported. They aim to make a revolution in the sugar industry, which has been struggling, and they intend to do that by phasing out cane cutting by hand. 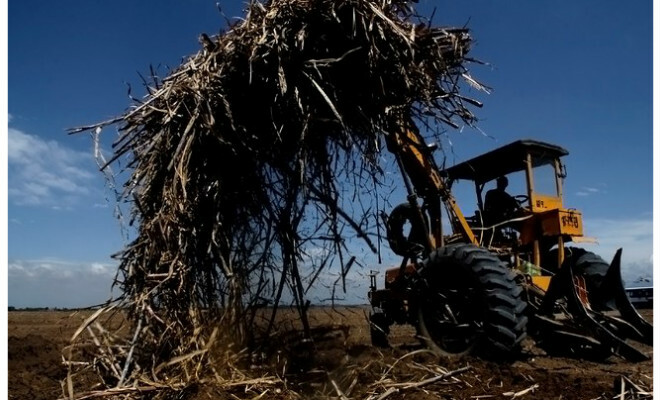 Fiji produces two million tons of cane a year, and most of it is still cut by field workers.